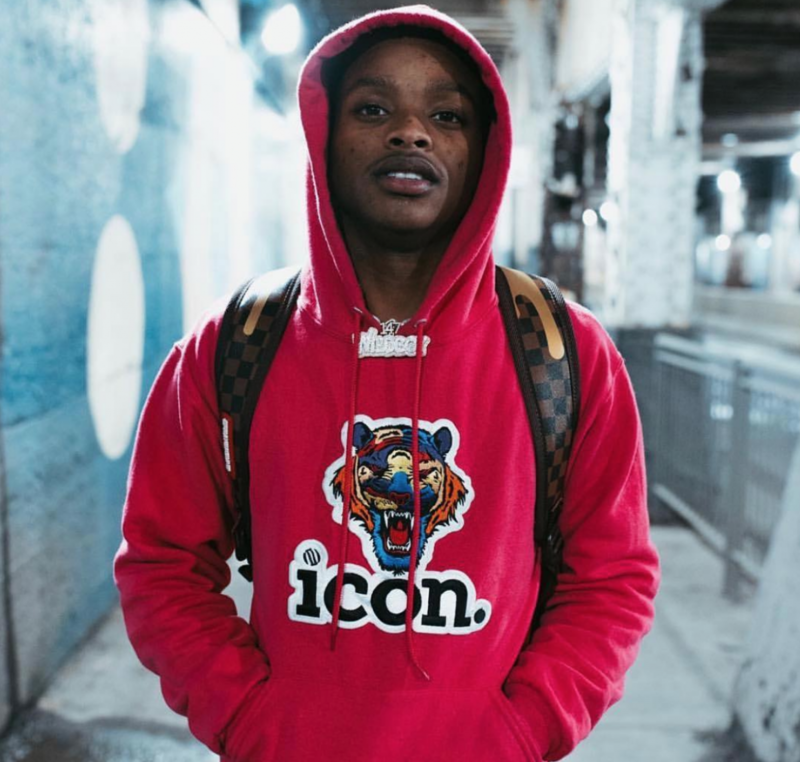 The Chicago star has all tools to pop and puts his arsenal on full display with the new visual and song “Moonlight.” 147Calboy’s melodic voice explores all different sounds on the new bop with a series of catchy punchlines throughout the mix. Connecting with Lakafilms for the creative direction on the visuals helps add an entertaining touch to the fire single. The buzzing rapper is someone you need to know about in 2019. His breakout hit “Envy Me” is almost at 22 million views on Soundcloud and he is supposedly working on a record deal with Polo Grounds Records. Check out the fire video above and know this will not be the last you see of 147Calboy.